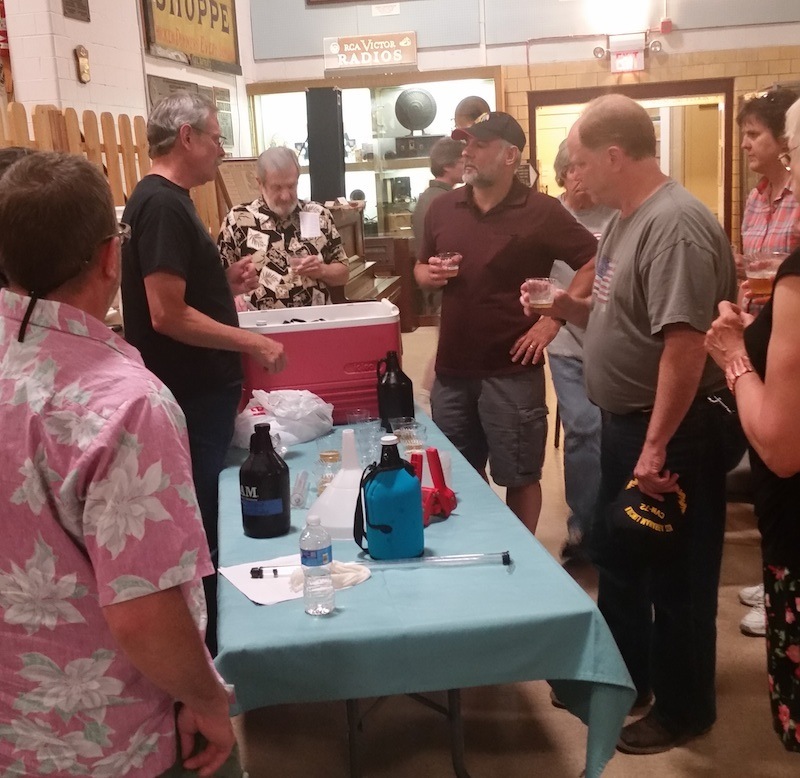 Members of the Midnight Carboys Home Brew Club explained the finer points of home brewing during a June 14 program at the museum. The club meets at 7:30 p.m. the second Thursday of each month at Duke o'Briens in downtown Crystal Lake. Visitors are welcome. 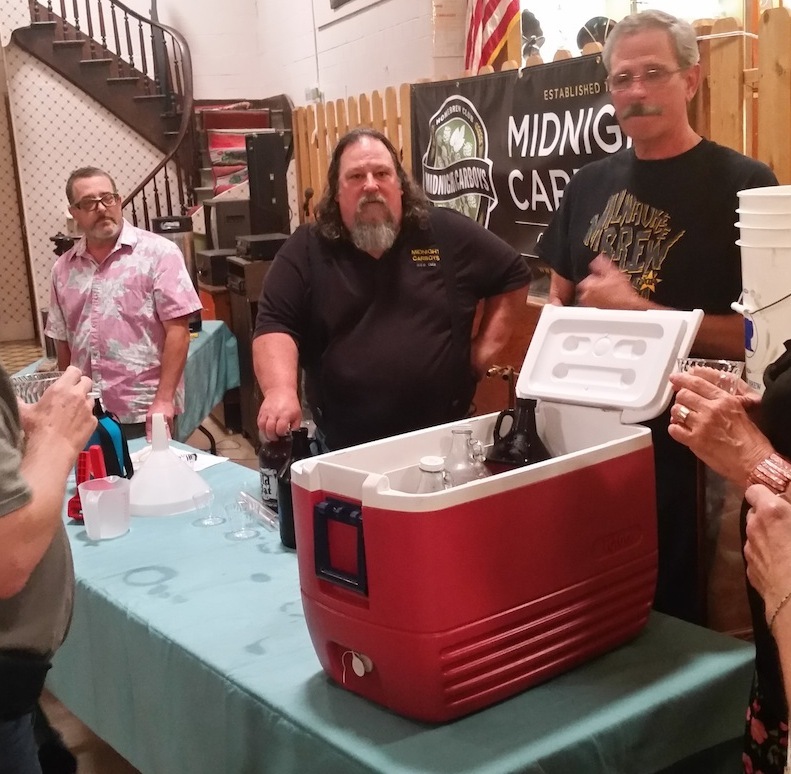 View "Bottles, Barrels & Brews: McHenry County on Tap,” the museum’s new breweries and taverns exhibit, spanning the 1860s through the repeal of Prohibition in 1933.